Okay, I pretty much loved everything. Not a surprise. Did you add anything to your home from this collection? If so I’d love to know what! And while I’m not going to let you shiplap all the things (a few is okay! 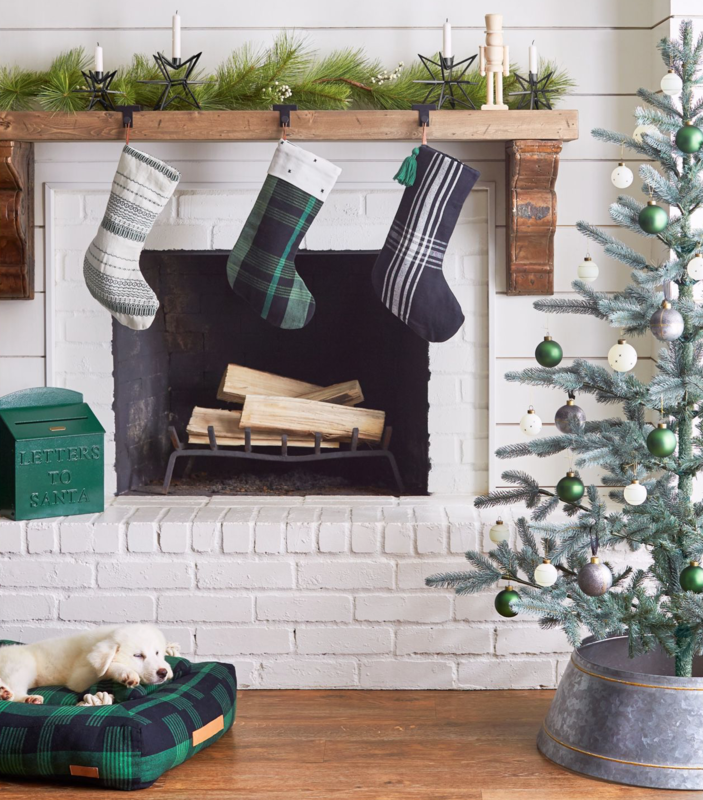 ), I think adding a little farmhouse flair in your home this holiday might freshen up your space and make it a cozy winter hangout. Even better when it fits in the budget! You’re invited to Live Refreshed!